What springs do you need? Are they the same on every roll? 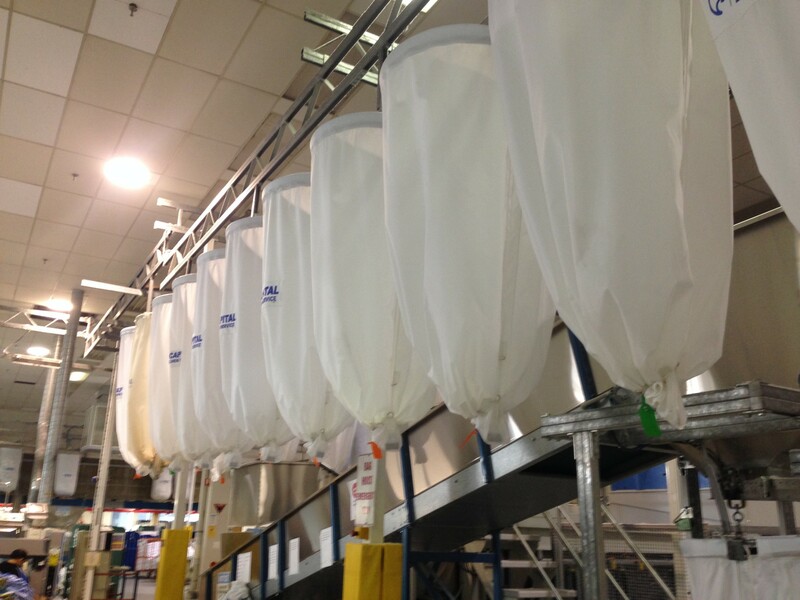 Huge range of dryer screens and filters made to measure in our super strong monofilament fabric. Since 1894 we have been innovating new products to get the most out of your ironer. 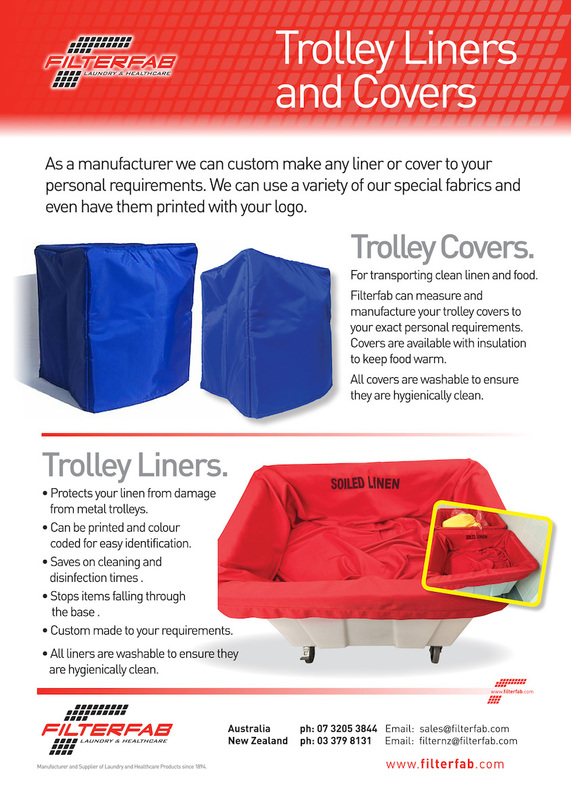 We also manufacture covers for dry cleaners too. 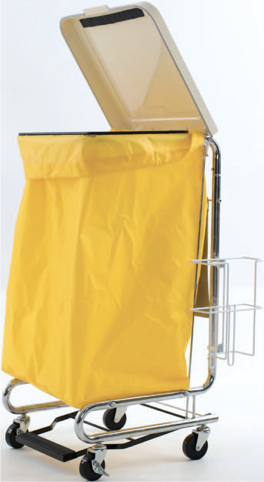 Perfect for keeping items separate but still getting the efficiencies of a full wash load. No sorting, no losses! Available in blue, red, green , brown, orange, yellow, purple, pink, black and white. With base handle and cord and lock. We can print your logo too. 600 x 800mm Most Popular! 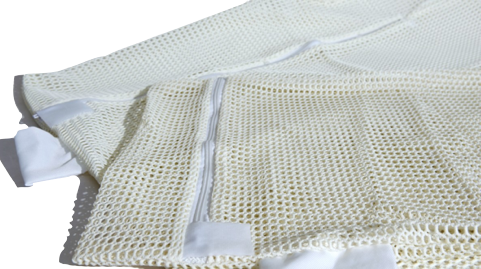 Washnets are made from our special heavy Duty 240g/m² Polyester Knit. The above sizes are the most popular with a ziptop enclosure and I.D. tag. 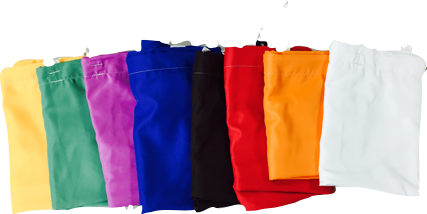 We are happy to make bags to any size you require, with a choice of zip, velcro, toggle, drawstring or open top to order. Linen Skips are available in singles, doubles, triples and can be connected together. 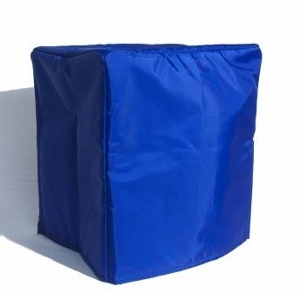 Cover Lids available in various colour identification. The cover is hinged at the back part with a pedal operation. Trolleys are packed for easy and economical freight, some self assembly required. Chromed tubing with 75mm wheels. We also have a range of other trolleys please enquire for details. You will find the system to be invaluable in labelling clothing, drapes, towels, slings sheets and linen etc. 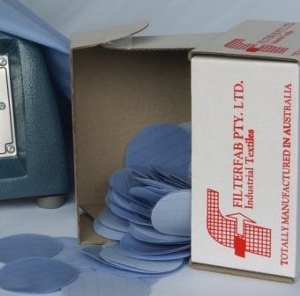 Filterfabs unique labels are printed using a thermal printer fitted with a specially impregnated laundry thermal ink which does not come out in the wash. Once printed, labels can then be heat sealed onto linen using a heat seal machine. The labels are sticky allowing you to place them in the correct position for heatsealing without the edges curling up. The labels once heat set will not come off in a normal wash or dryer. 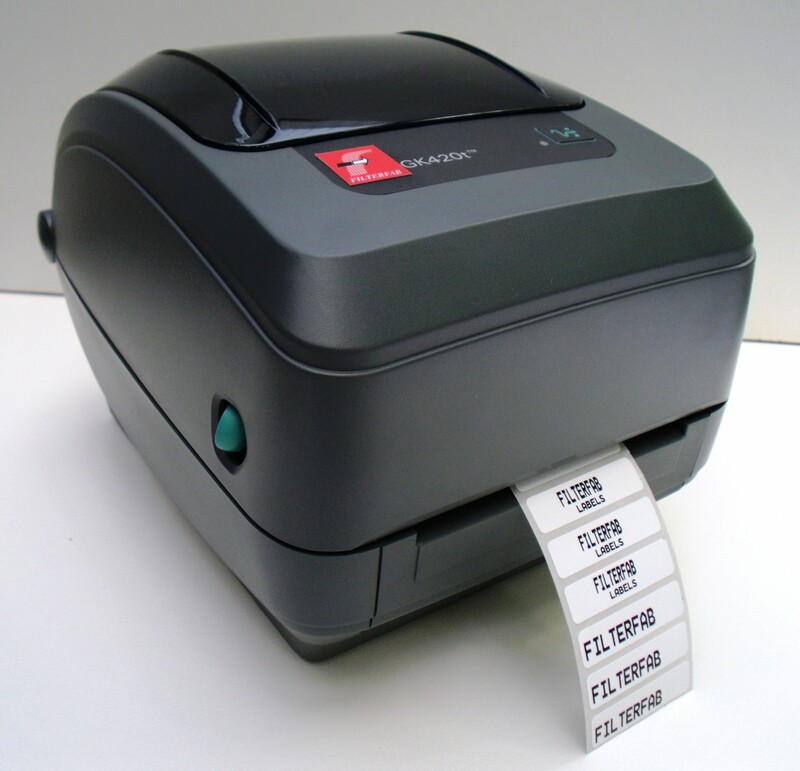 Labels are available in various sizes and roll sizes. Is water soluble film bio degradable / environmentally friendly? Why is it important not to knot the Laundry Bag? Some staff may be tempted to close the bag by tying a knot in the top of the bag. This can cause problems because the knot is a solid lump of material and water cannot reach the centre of the knot to dissolve it. The remedy for this should be correct training of staff to use the tie tape provided, usually in conjunction with the Infection Control Nurse or Hygienist. How should I store the bags? All bags should be stores at temperatures between 7 degrees centigrade and 30 degrees centigrade at relative humidity 20 to 70%. 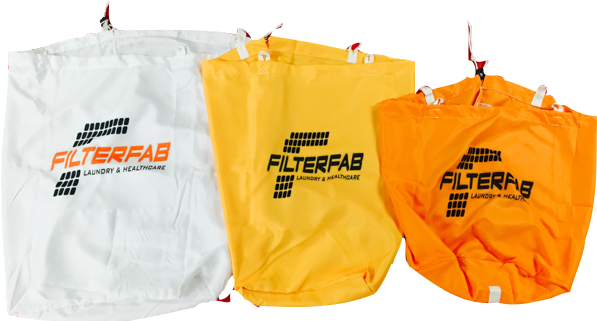 What is the difference between a Fully Soluble and a Soluble Seam laundry bag? A fully soluble laundry bag dissolves completely in the wash cycle. A soluble seam bag opens during the wash cycle and the P.E has to be removed at the end of the cycle. Only when added too early to the wash cycle or when added in excessive quantity which causes increased alkalinity levels in the wash liquor.